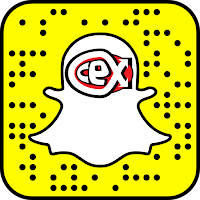 Why you should use the new and improved CeX mobile app! 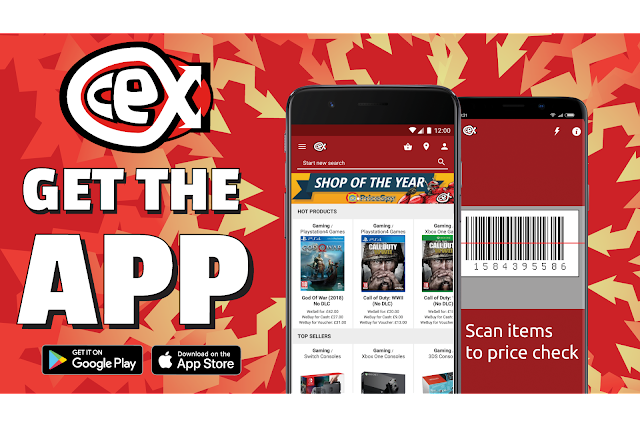 Get the CeX app now! Open the CeX app on your device and tap on the 'Start new search' bar pictured below. Tap on the 'Scan barcodes with your camera' bar pictured below. Using the camera on your device, place the barcode within the viewfinder box to scan it. Hey, presto! your item should appear on the screen with all the information you need!